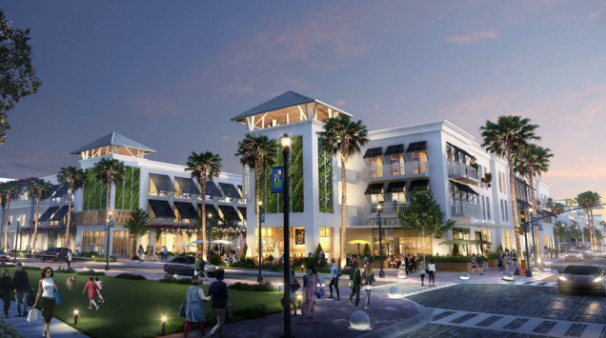 The Delray Beach Community Redevelopment Agency chose BH3 to develop a section of West Atlantic Avenue on Tuesday. The decision comes with some concern over BH3 not paying any money for the city-owned land. The three block, six-acre plot from SW 6th St. to SW 9th St. was appraised at $17 million. Four of the five developers that presented to the CRA board were offering around $4 million for the land. BH3 had no money for the land. BH3 is offering to build apartments, a grocery store, parking garages, and an open concept shopping area called “Frog Alley.” A lawyer for BH3 said they plan to build the project with private funding and no tax dollars.